Good dental surgery designs must incorporate certain essential elements namely functionality, practicability, aesthetic appeal, harmonising workflow and be fit for purpose. 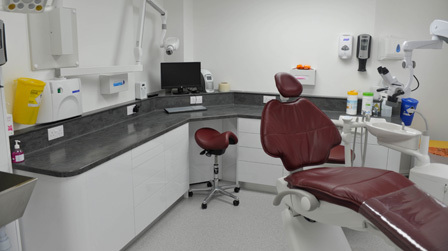 Our 30 years’ experience in designing dental surgeries, supplying and installing the essential dental equipment required, means that Woodlane Dental can be relied upon to deliver the complete package. We provide surgery layout in the form of 3D computer designs and plans for your consideration and approval. 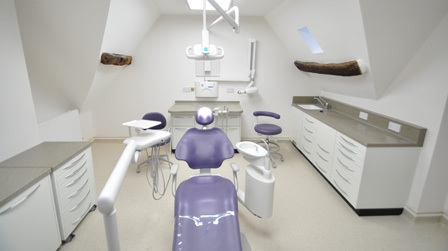 Following approval, we would project manage, schedule and co-ordinate the supply and the installation of the new dental equipment, in the designated dental surgery, within the agreed timescale. Thus, you will have a surgery fit for purpose and in which you’ll be able to provide efficient quality dental care. To view our portfolio of custom-designed dental surgeries, click here. We supply and install a wide range of ergonomically designed furniture for comfort and functionality. For a look at our extensive range of dental equipment please click here. If you are interested in upgrading your existing dental equipment then contact us, click here. If you are interested in a retrofit upgrade of your existing dental equipment then contact us, click here.